« PS. Shakespearean ghosts of Sarajevo? 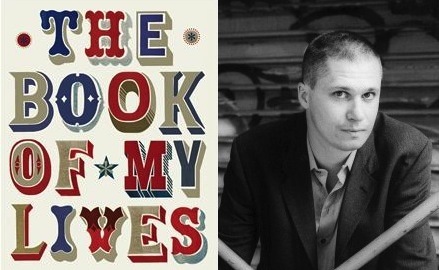 This entry was posted on 27 March 2013 at 08:00 and is filed under Uncategorized with tags Aleksandar Hemon, autobiography, displacement, exile, literare, review. You can follow any responses to this entry through the RSS 2.0 feed. You can leave a response, or trackback from your own site.